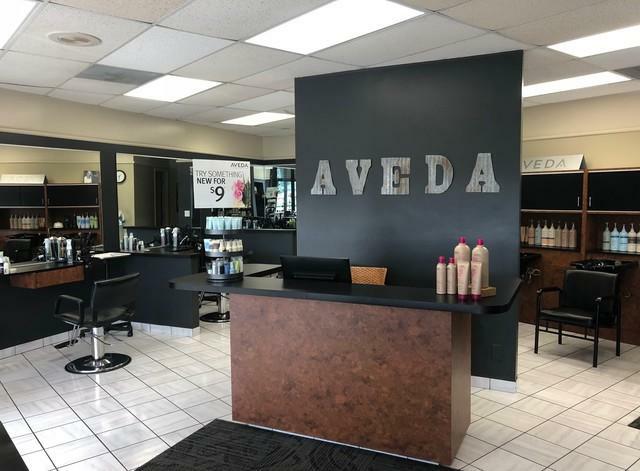 This is your opportunity to own an ESTABLISHED Aveda hair salon. This established business has been around for over 25 years and features 5 chairs, a private styling room and Pedi/Mani stations. 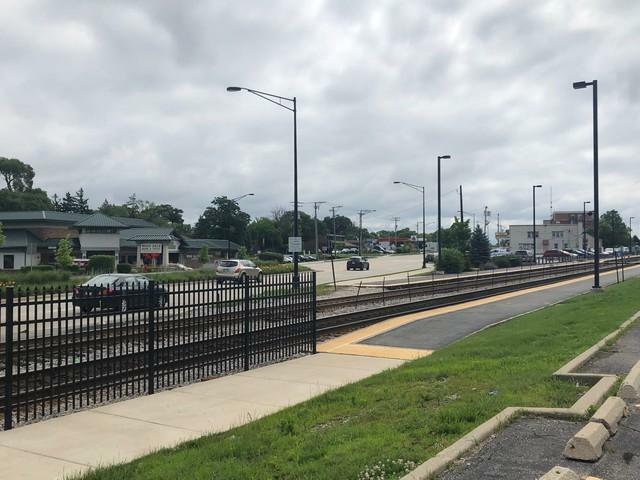 Situated next to the Metra and on Irving park rd, location is prime. 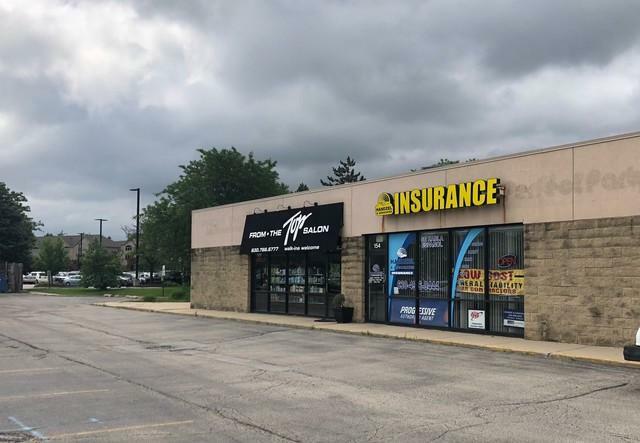 Large shared parking lot that will fit all of your clients. The business will include clientele, employees, website, inventory and remaining lease time (3+ years). Current business owner is open to training/working for new owner on a short-term basis.